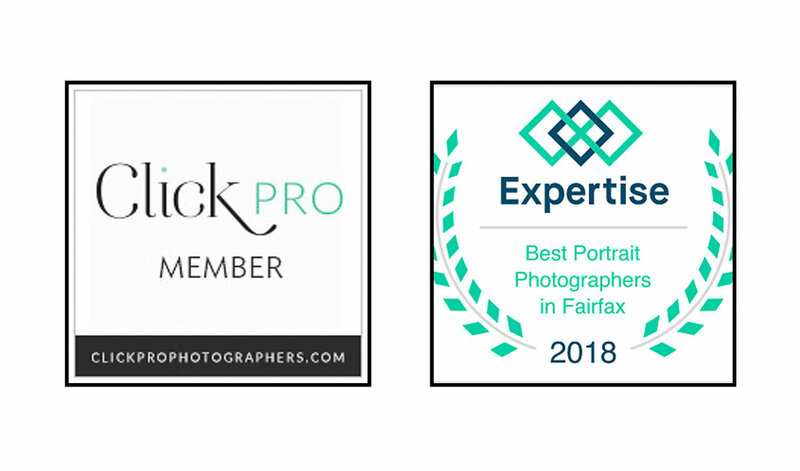 Fairfax Newborn Photographer — Pretty in Pic Photography - Capture it Now, Cherish it Forever! One more post for today. 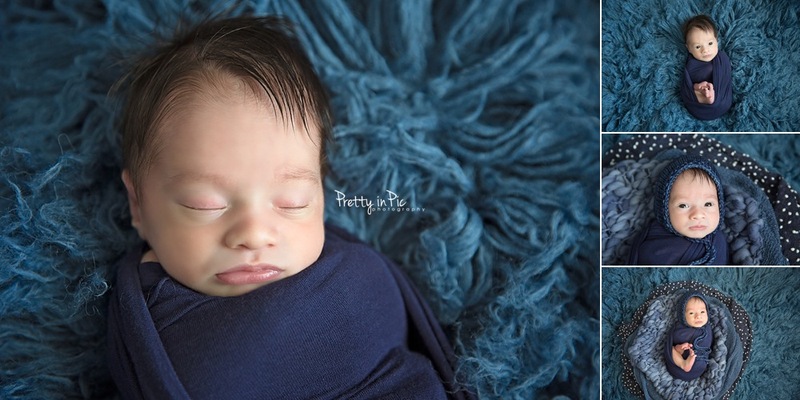 This lifestyle + posed newborn session is one of my favorites. 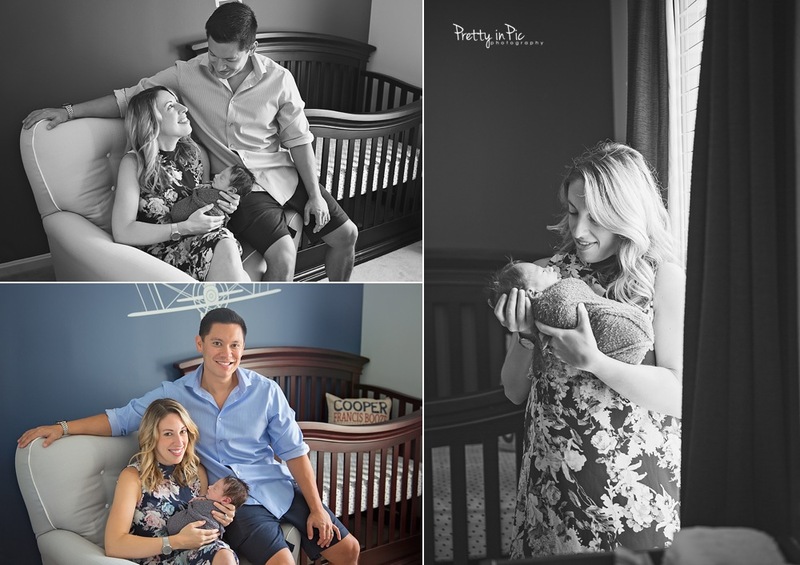 I love the colors and I especially love this little man's nursery.